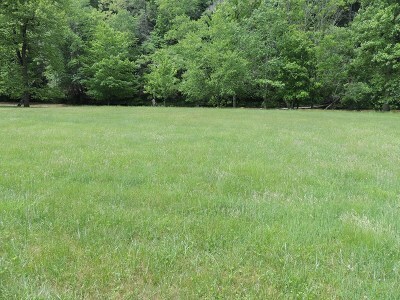 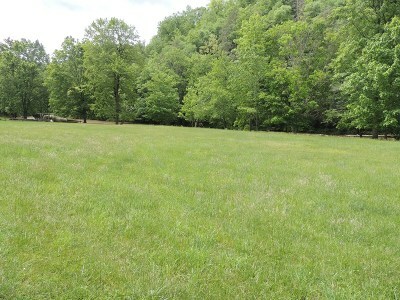 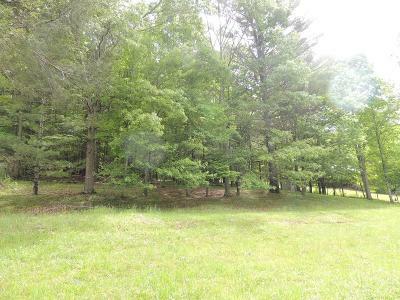 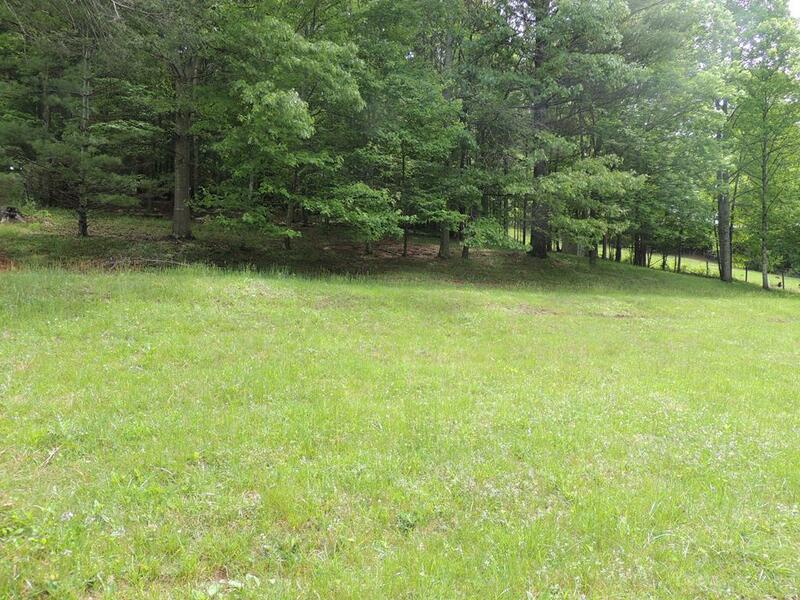 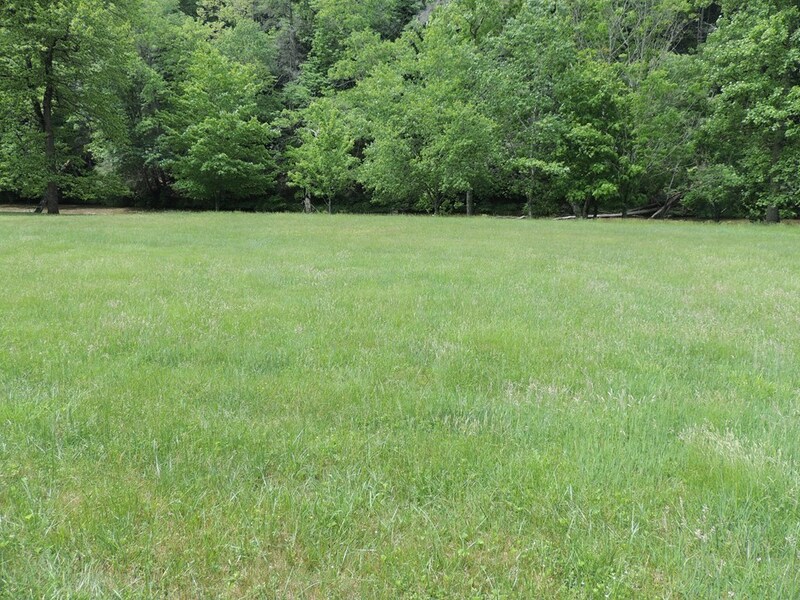 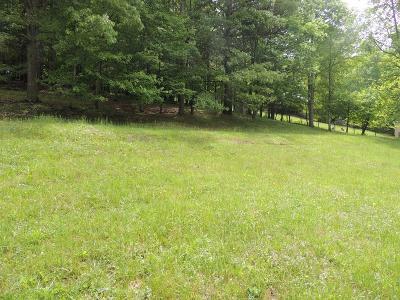 This property is 2 lots consisting of lot 15 being 1.22 acres and lot 16 being 1.28 acres. 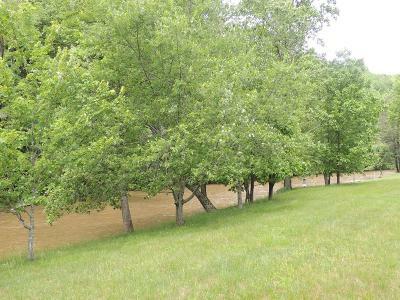 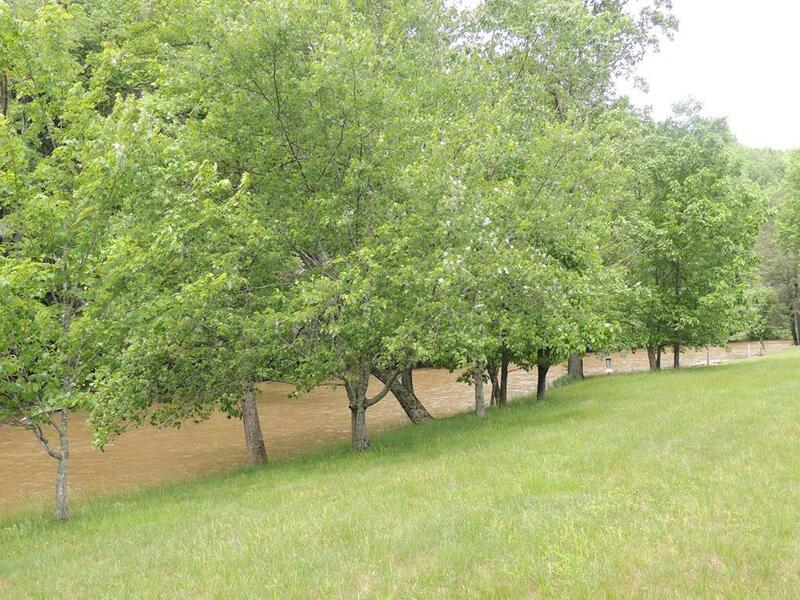 These lots are being sold together which makes a total of 150 foot of river frontage. 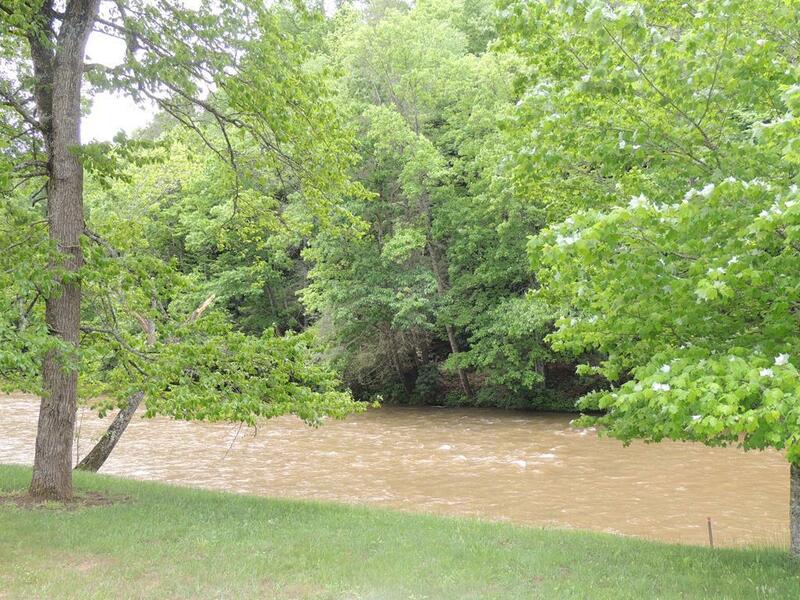 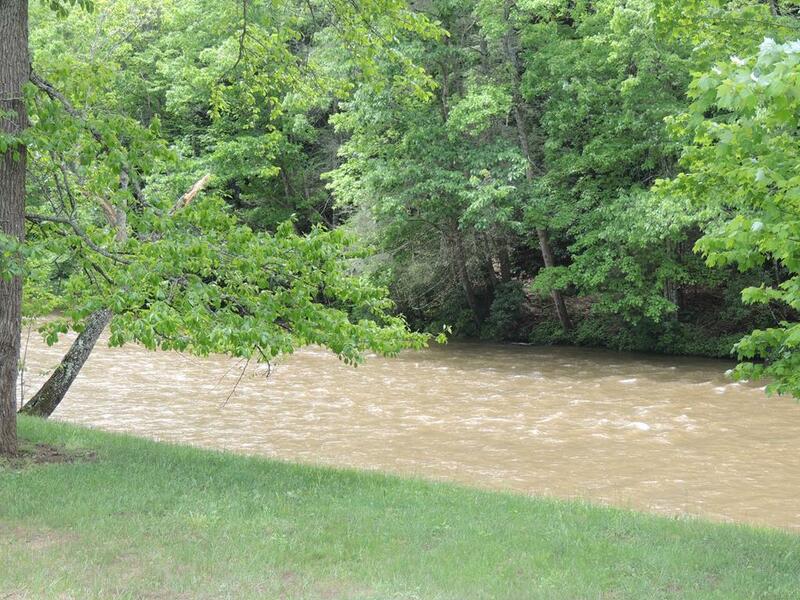 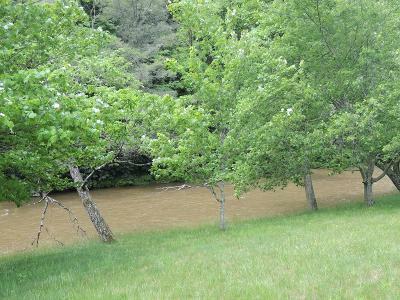 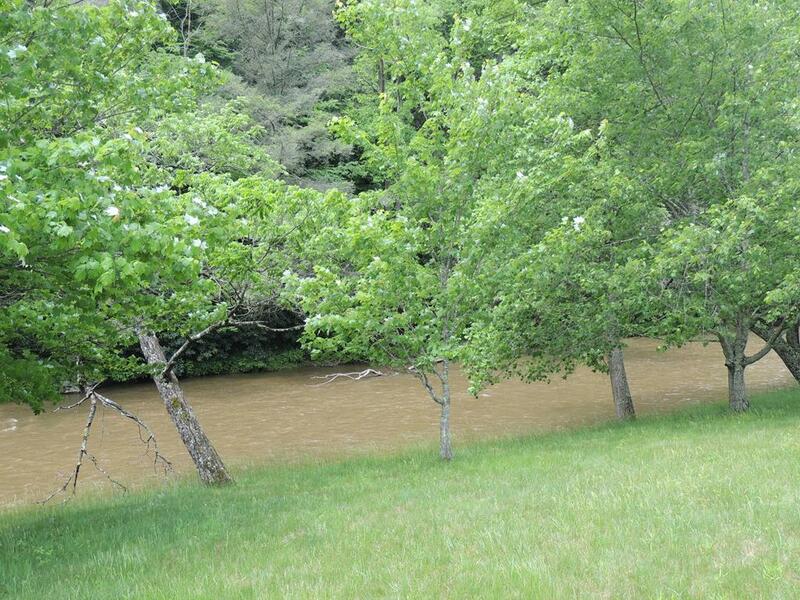 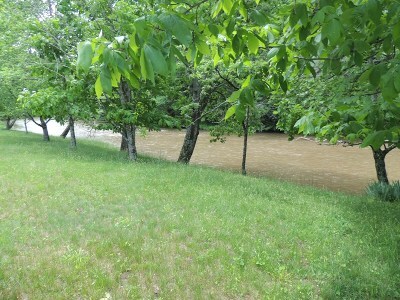 These lots have great building sites for quite relaxing times setting watching Little River roll by.This is a nice small subdivision in the country where you can enjoy nature, the river and the beauty of Southwest Virginia at its finest but also only be 10 minutes from Galax or 15 minutes from Sparta NC and only a few mins from the Blue Ridge Parkway.